Delivers value through the digital client experience. Real-time status updates accessible by each team member. Promotes standardized processes and workpapers. 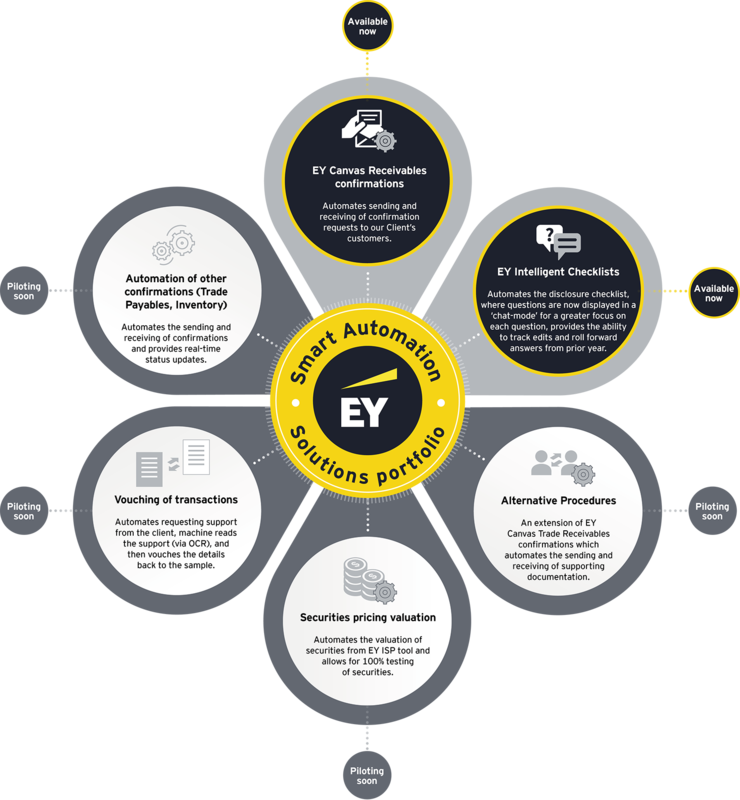 Accessible via EY Canvas Automation hub and uploads the output automatically to EY Canvas tasks.